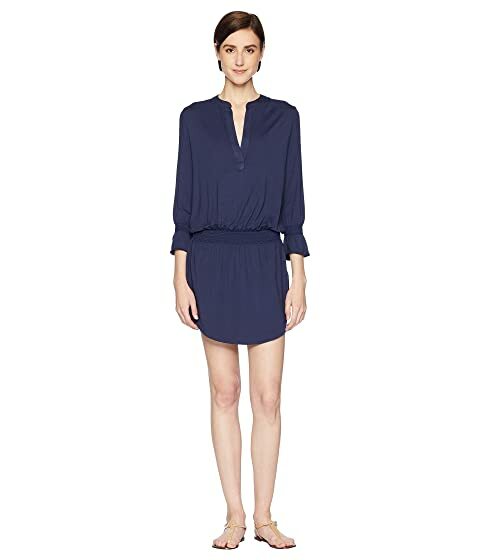 Enjoy the Bayside shopping the relaxed style of the Heidi Klein™ Côte Sauvage Smocked Tunic. Brand name hardware at nape. We can't currently find any similar items for the Côte Sauvage Smocked Tunic by Heidi Klein. Sorry!